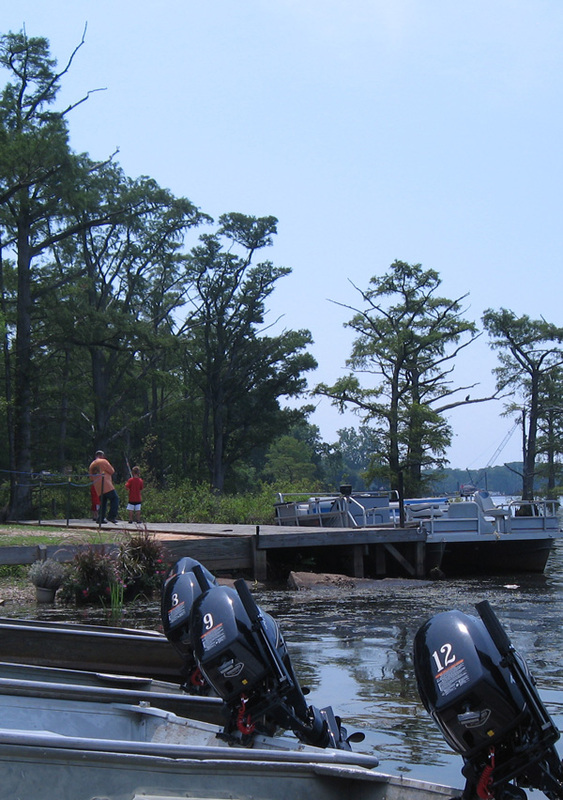 Our rental boats launch onto Chickahominy Lake 6:30AM – 7:30PM daily. Equipped with life preservers, gas, paddles, anchor. 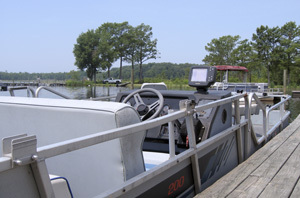 Our rental Pontoon boats safely carry 6-8 people, include gas, paddles, anchors, and life preservers. 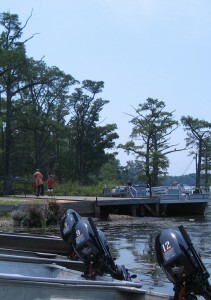 Ed Allen’s Boats & Bait is open daily. We are open a half hour before sunrise until a half hour after sunset. Looking for Ed Allen’s Campground?